"A pure expression of Kent from apples sourced from the Garden of England"
A clean and aromatic cider using only fully ripe, hand-picked Kentish Rubens and Bramley apples. 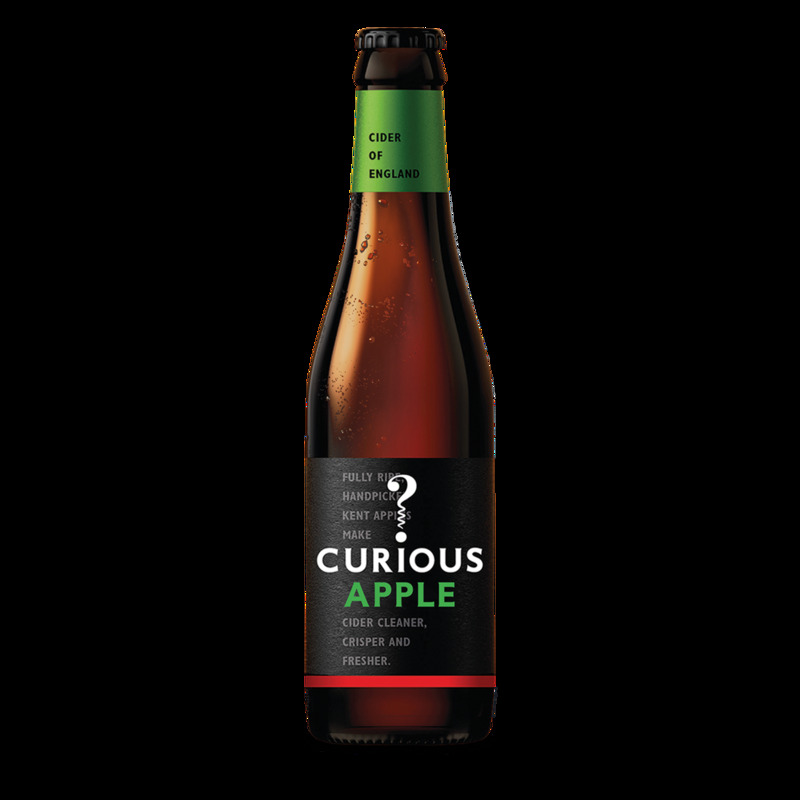 Fermented with our Bacchus wine yeast for a premium cider with crisp, fresh aromas of green apple and hints of elderflower, citrus and kiwi fruit. 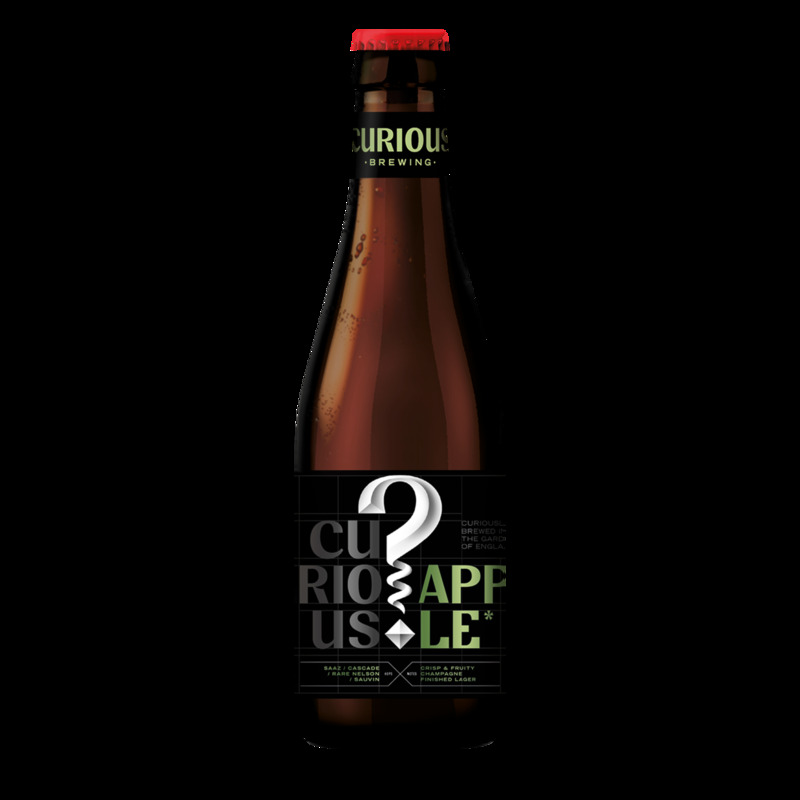 Gently carbonated and extremely refreshing, we recommend serving Curious Apple over plenty of ice with a slice of cucumber and sprig of mint. A great alternative to a white wine spritzer or a classic gin and tonic. "Having tasted a large number of ciders on the market I had come to the conclusion that I wasn’t a big fan of cider! There are generally considered to be two main types of cider; the first being commercial ciders made from 30% juice, enriched with concentrates and sweeteners and diluted with water. Although often sickly sweet and synthetic, they are often technically very clean tasting. 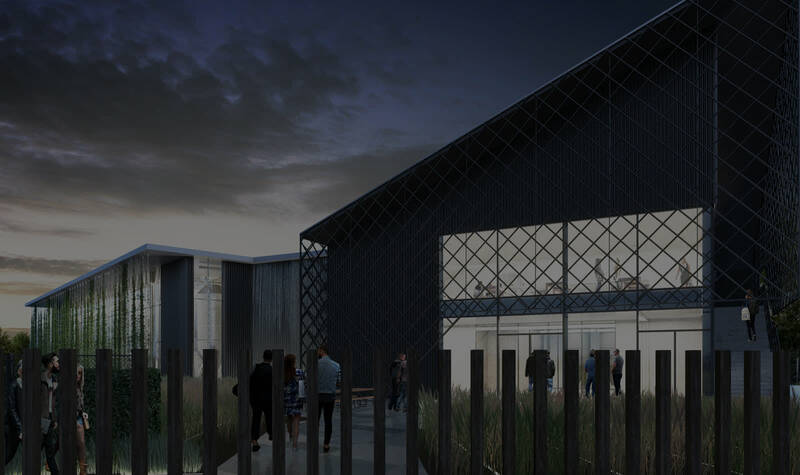 The second are artisan ciders made from single apple varieties, no added water and all about the provenance, however these are often let down by the lack of available technology. My objective became to combine the two techniques to create a hand-crafted quality cider using the advanced technology available and guess what...I’ve now found a cider I love!"